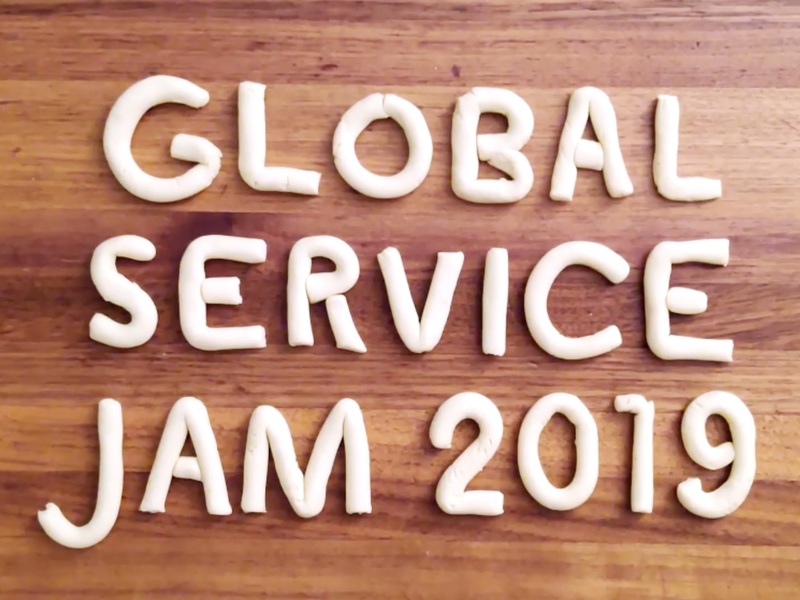 After amazing efforts by local hosts, partners and a small backstage team, thousands of people will meet in locations in more than 100 cities this weekend. 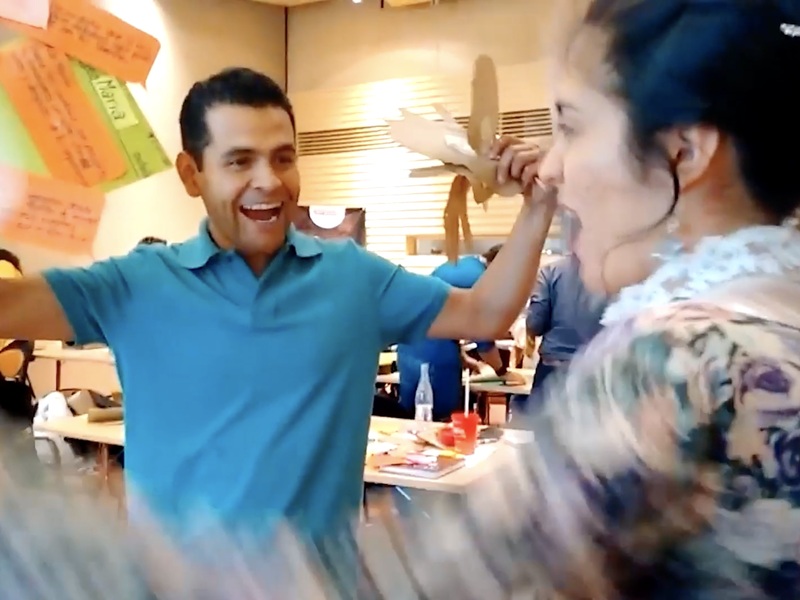 They will collaborate with strangers in developing prototyped solutions to a shared, surprise theme. Working under a motto of “doing not talking”, they will be hitting the streets to research, ideating possible solutions and building prototypes to test them. And all weekend they will be uploading their work, sharing their discoveries with the world. 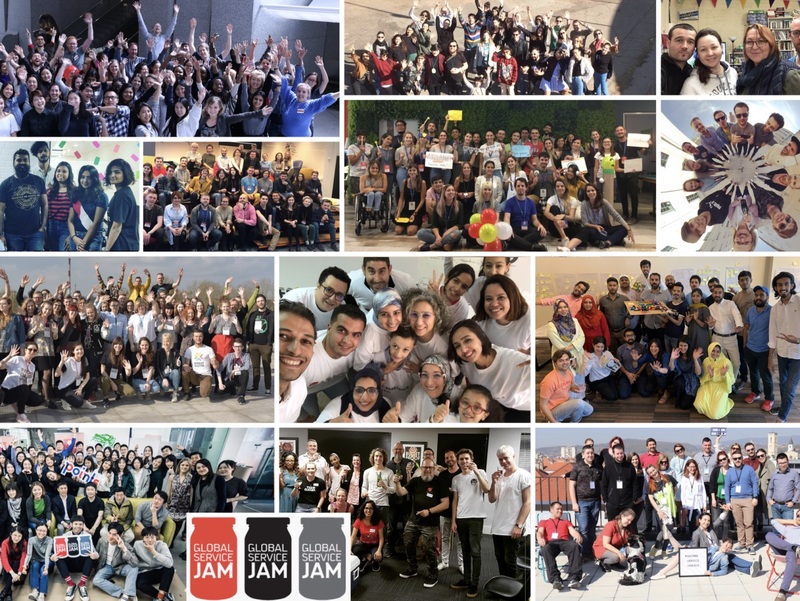 If you are part of the Jam – as a Jammer, Host, sponsor, mentor or other supporter – we wish you an amazing Jam! Enjoy meeting amazing people, learning new skills, and discovering new ways to change the world. You are the Jam!